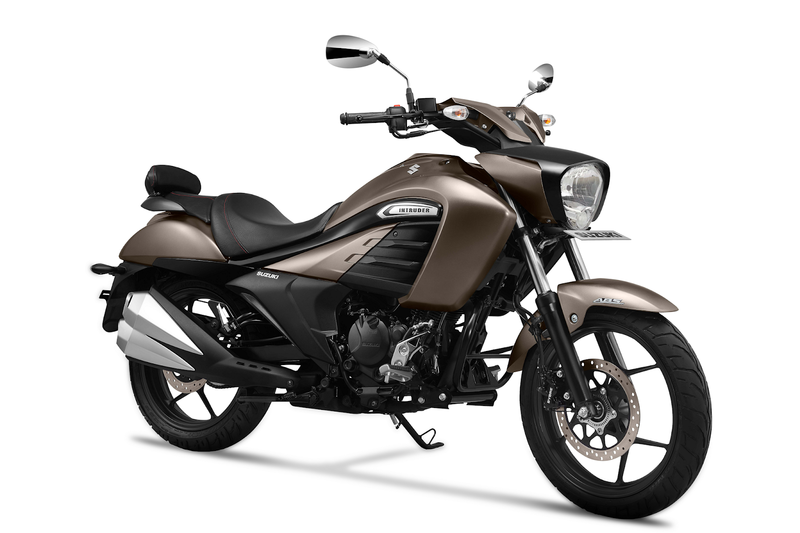 Suzuki Motorcycle India has introduced the 2019 edition of Intruder. 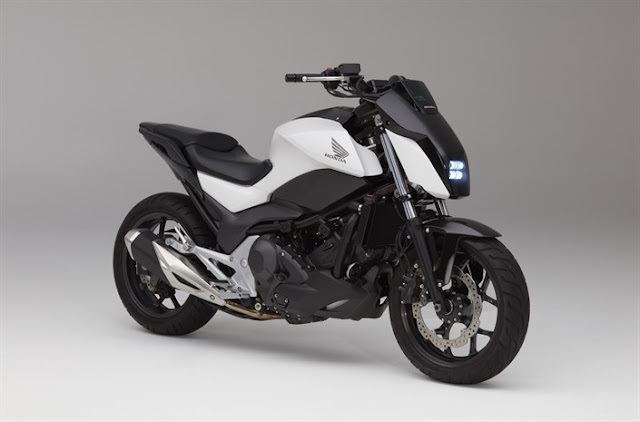 The new Intruder comes in a new color scheme - Metallic Matte Titanium Silver along with new design features to enhance the sportiness and comfort factor of motorcycle. It is equipped with the updated gear shift design and improvised brake pedal for better ergonomics and overall ride comfort. Also, the front foot pegs will provide comfort riding capability along with an added backrest for the pillion. The 2019 Intruder will be available in all exclusive Suzuki Motorcycle showroom across India. It is priced at INR 108,162 (ex-showroom Delhi).